Here are your Aries relationship astrology readings for today, this week and April 2019. Aries love and romantic overview, weekly zodiac and monthly relationship astrology outlook. Romantic astrology predictions for Aries and your relationship horoscopes, Aries. A daily, weekly and monthly in-depth look at Aries love life. What's in store for your love life today Aries? Find out what to expect from relationships and romance today and tomorrow with today's love horoscope! Aries daily love and romance forecast. Here is the weekly love horoscope for Aries and weekly relationship astrology reading for the Aries zodiac sign, men and women. Enjoy your monthly zodiac forecast for love and romance, Aries, free from Horoscope Astrology Tarot. It is rare that you get a second shot at a Full Moon and even rarer when the second time around, you're a lot more ready, wiser and supported. It was last month that the Full Moon that falls in your relationship sector at some point during your birthday month, fell just hours after the Sun's return. This was so early that the Moon has time to come full circle before your birthday month is over, creating a second Full Moon on 19th April. This is the first time this has happened in 57 years and is a rare opportunity for a do over. This time around you have what you didn't the first time, which is Mars in your communication sector. Mars only returned on 31st March, with 1st April his first full day and with this a chance to draw a real line in the sand. However, Mars doesn't have a cold start with the asteroid Juno, queen of commitment and especially commitment to your relationships already here. Juno will stay on until 21st April, leaving a day after the Moon leaves your relationship sector, wrapping up the Full Moon on 19th April. Where last month's Full Moon fell just minutes after the Moon's return to your relationship sector, this time it will fall in its final minutes. 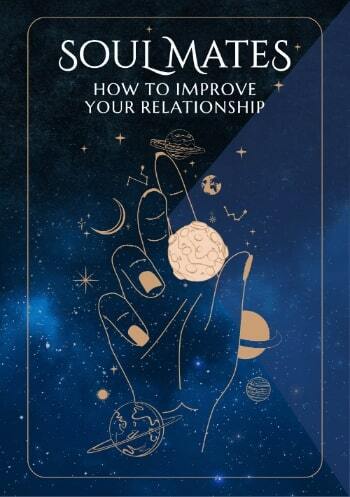 Returning to your relationship sector on 17th April, this gives you two days to prepare for what this might bring to a head, as well as the kind of communication support that can push through barriers. There is something about this second Full Moon in your relationship sector that explains Venus, the planet of love's late return to Aries. While the reason Venus is late is that she was held back by a retrograde phase last year, by not returning to Aries until 21st April, she manages to avoid the Moon by just 24 hours. 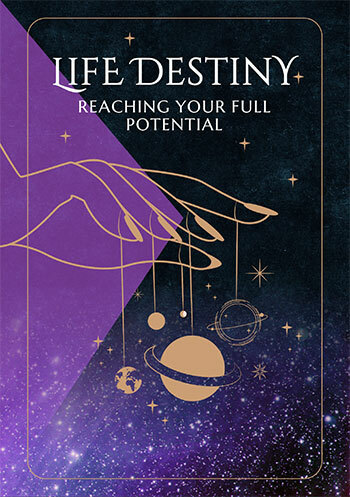 Venus will spend the first three weeks of April in a nostalgic part of your chart, where she will take your heart on a nostalgic trip down love's memory lane before returning to Aries.